*Please note this trip is a Beta trip meaning this year is the first time we will make the sail to Seychelles. Those attending this trip should be easy-going and go with the flow type of person for this Inaugural Sail. 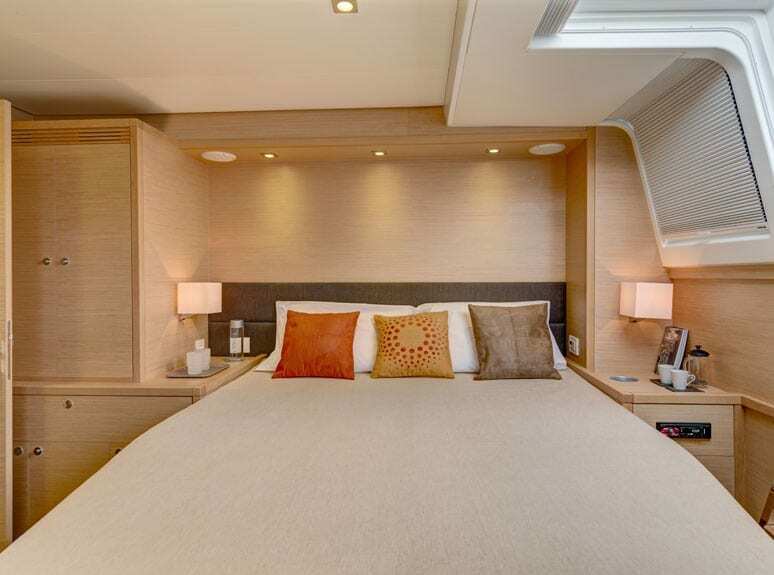 ALL CABINS HAVE ONE QUEEN BED AND PRIVATE SHOWER.